Paris Sparkles Swatches - Polish Etc. 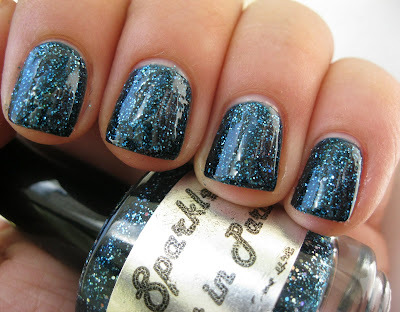 The first nail polish brand I ever discovered on Etsy was Paris Sparkles. For some reason I didn't get around to ordering from Stacy until somewhat recently when I ordered a three pack of Peridot, Midnight in Paris and Raspberry Delight. I'm so glad I did! When my package came, Peridot was broken (the bottles were well packaged so it must be the inconsiderate US Postal Service trying to keep me from my polish.) When I contacted her, Stacy was so nice and she was great about sending me a quick replacement (although she said this was only the second time that's ever happened). Midnight in Paris is a gorgeous midnight blue jelly base with tiny blue and silvery glitter as well as a splattering of holographic glitter. This polish is absolutely breathtaking. It is my favorite of the trio. The best part about this polish is that it is incredibly dense. If I had been careful with the first coat I could have stopped there. This is two gorgeous coats. I had some issues with this polish bleeding and separating. Buy at your own risk. Peridot was the polish I looked forward to the most, and it doesn't disappoint! It's namesake, the gemstone peridot is my birthstone, and bright green just so happens to be my favorite color. It was a bit more sheer than the other two and I used three coats. 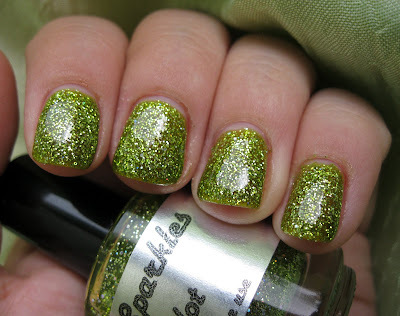 Peridot has gorgeous tiny silver glitter and larger holographic glitter in a light green jelly base. It's a bit more yellow-toned than the pictures show but there's just a hint of yellow. This one was a bit less dense and went on thick (you can see how my nails look a bit deformed.. that's just the thick layer of polish). 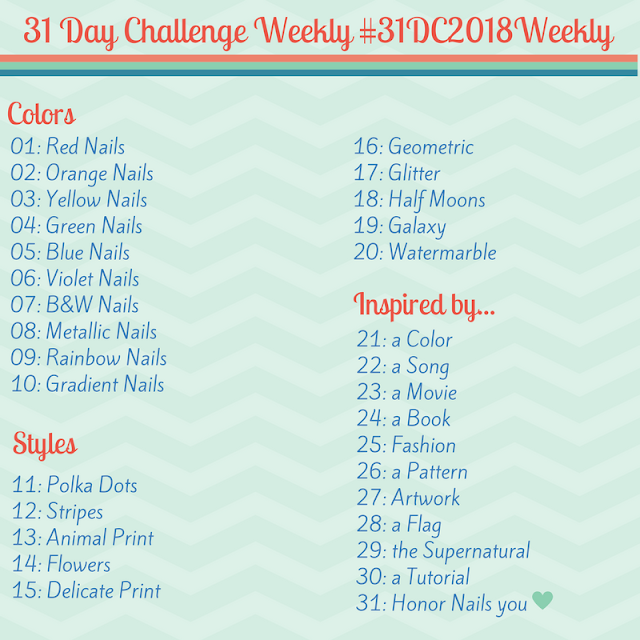 Paris Sparkles polish is available on Etsy and retails for $7-$8.